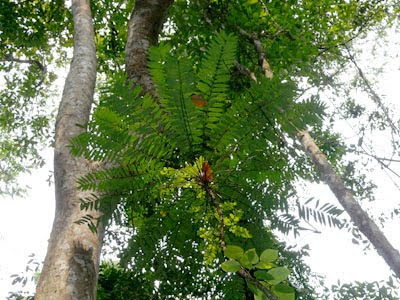 Eurycoma longifolia or commonly called as Tongkat Ali or Pasak bumi is a unique & protected herbs which widely available in South East Asia countries such Malaysia and Indonesia. Only the root of tongkat ali's tree containing the active ingredients. Thus, the root is popular for it natural benefits in improving man's sexual abilities, virility and many more. There at least 8 different types of tongkat ali species which many people not aware of them such as Red tongkat ali, Yellow tongkat ali, Black tongkat ali and Ali king. Generally, most tongkat ali contain the similar health benefits, but specific types of tongkat ali having additional health benefits. Tongkat ali root has long been used as an aphrodisiac and remedy for age-related sexual disorders and symptoms of andropause. 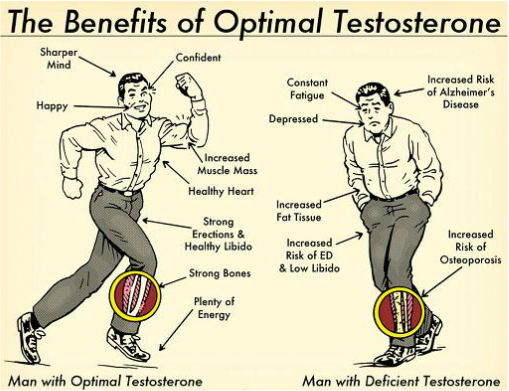 The main health benefits of it is act as testosterone booster. A testosterone boost can be a helpful way for increasing sexual drive, Increase sperm count, fertility and many more! The root of tongkat contains several active ingredients that have different effects in the body. Some of the chemicals seem to affect how the body produces the hormone testosterone. While research has shown that the herb boosts libido in male rats, researchers believe these effects can also be replicated in females. Gout is a painful form of arthritis caused by a buildup of uric acid. If you have gout, high uric acid can form crystals in your joints. When that happens, it can lead to inflammation that causes extremely painful gout attacks. Ultimately, the root cause of gout is due to high uric acid in our body.It’s important to lower your uric acid to a healthy level(less than 6 mg/dL). Similar to sky fruit seed, tongkat ali is alkaline base and it is proven by many consumer in neutralize their uric acid level. It help to regulate the uric acid level in our body. If you would like to try sometime natural, tongkat ali or sky fruit seed is your best choice! If you are tired of trying those medicine and yet still not working for your gout problem, give tongkat ali try! It not only help in your gout problem, but also give many other benefits as well! I have high uric acid for quite some time. When it reach high level, I will get gout and it cuse me to hardly to walk. I had take tongkat ali for about 1 1/2 months time, I went for blood test, doctor told me that my uric acid level is back to normal. All I did was take few pieces of the root (around 3gm-5gm) and put into my thermoflux and brew it with hot water and drink it all day long while working in my office. My personal advice is, it is worth trying because this root is really works and inexpensive after all. Reddish in colour, usually small in size. Good smell and taste like woody fragrances . Usually come in bigger size than average roots. Yellowish roots with taste of bitter. Cme in both big and small size usually. Good smell and taste of aroma. Outer layer of the root is whole black. This root is rare and not easy to find in the forest. Come in red brown colour in medium size. We sell tongkat ali in small quantity and also wholesale. 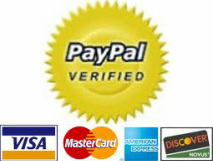 Please click on the button below to purchase. We do worldwide shipment.